Elkridge is located in the eastern corner of Howard County at the convergence of three Maryland counties: Howard County, Baltimore County, and Anne Arundel County. 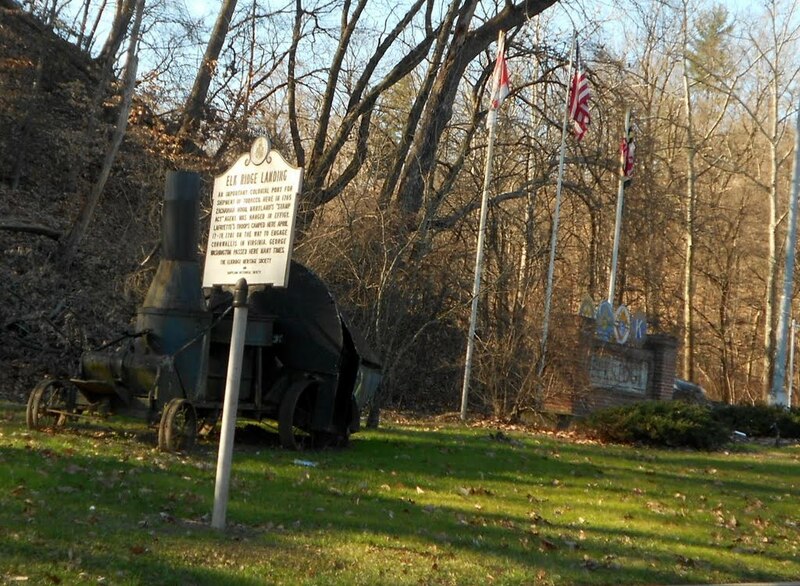 Founded in the early 18th century, it is considered the oldest settlement in Howard County. Elkridge is bordered on the north by Catonsville, on the east by Linthicum and Baltimore-Washington International Airport, on the south by Dorsey, and on the west by various small communities between it and Columbia. With close proximity to the major highways of 95 and 895, it offers easy access to Baltimore and Washington, DC. Elkridge has several K-12 schools and most high school students attend Howard High School or Long Reach High School, within the Howard County Public School System. See this link for Howard County School rankings by U.S. News and World Report. As Howard County’s oldest settlement, Elkridge holds a rich history, still marked with its historic churches and sites. Historically, its location on the Pataspco River was a key element in its growth as it prospered as an industrial town, also marked with employment from the B&O Railroad. Running along the Patapsco River, the Patapsco Valley State Park provides nature trails, athletic fields and playgrounds. CUSTOM DESIGN ON 1/2 ACRE, BACKING TO OPEN SPACE FEATURES GOURMET KT, LUXURY OWNERS SUITE & MAIN LEVEL STUDY. OTHER DESIGNS AVAIL OR CUSTOM BUILD FROM $724,900. HIGH-END FINISHES, CUSTOMIZATION & PREMIER ENERGY EFFICIENCY INCL IN EVERY HOME! MODEL OPEN DAILY 10AM-5PM, CLOSED WEDNESDAYS @ 2836 MILLERS WAY DR, ELLICOTT CITY, MD 21043. CALL FOR CURRENT INCENTIVES OR MORE INFORMATION! CUSTOM 4BR/3.5 BA HOME W/GOURMET KITCHEN, WOOD FLOORS, FRONT PORCH, DECK AND 3 CAR GARAGE! OTHER DESIGNS AVAIL OR CUSTOM BUILD FROM $724,900. HIGH-END FINISHES, CUSTOMIZATION & PREMIER ENERGY EFFICIENCY INCLUDED IN EVERY HOME! MODEL OPEN DAILY 10AM-5PM, CLOSED WEDNESDAYS @ 2836 MILLERS WAY DR, ELLICOTT CITY, MD 21043. CALL FOR CURRENT INCENTIVES OR MORE INFORMATION.